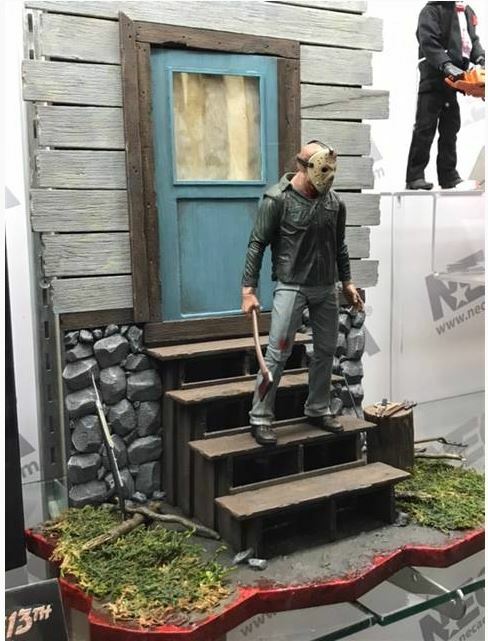 Mezco Archives - Horror News Network - The Horror News You Need! 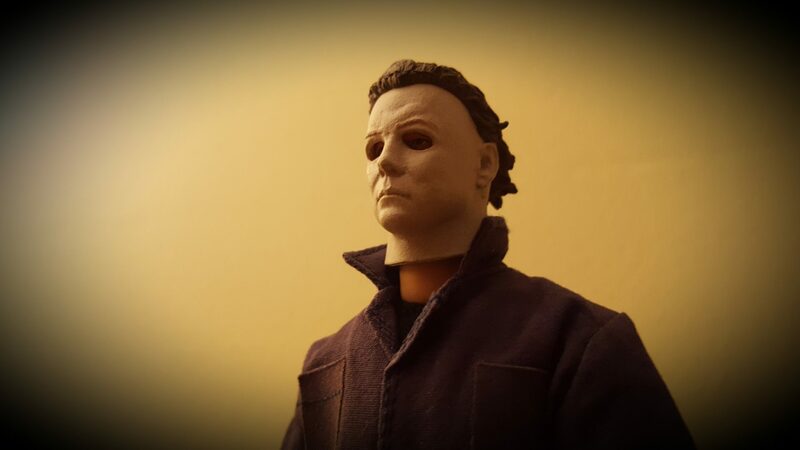 Halloween fans have been begging for a screen-accurate Michael Myers action figure from the 1978 original film for years. Thankfully, Mezco Toyz has stepped up to deliver a premium collectible that’s incredibly detailed for its size. From the high-end packaging, to the incredible likeness of the portrait, to the bounty of accessories, this figure is sure to make any Halloween fan happy! Horror Hunting! 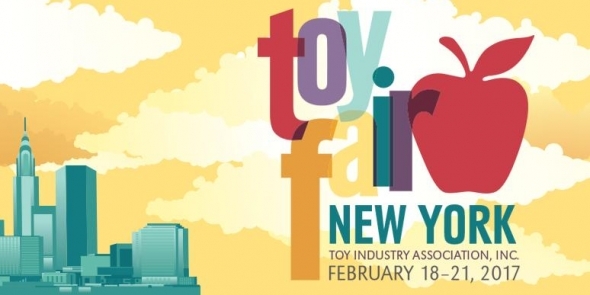 Edition S2E2 – Toy Fair 2016! 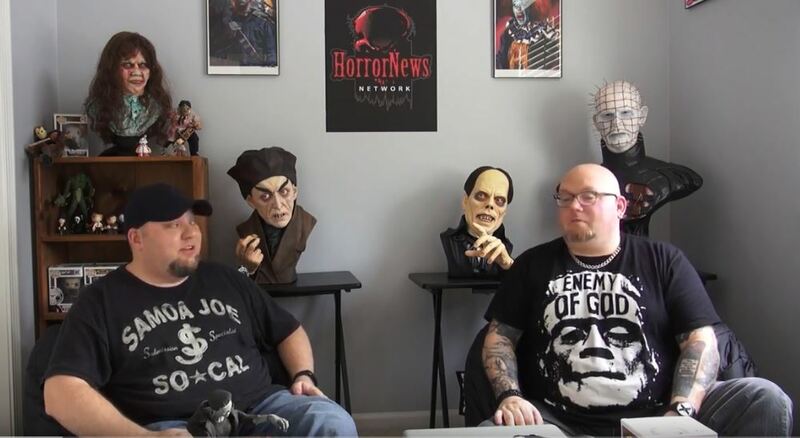 http://www.horrornewsnetwork.net/wp-content/uploads/2016/05/HNN-logo.jpg 0 0 Sean McLaughlin http://www.horrornewsnetwork.net/wp-content/uploads/2016/05/HNN-logo.jpg Sean McLaughlin2016-02-19 16:34:522016-02-19 16:34:52Horror Hunting! Edition S2E2 - Toy Fair 2016!